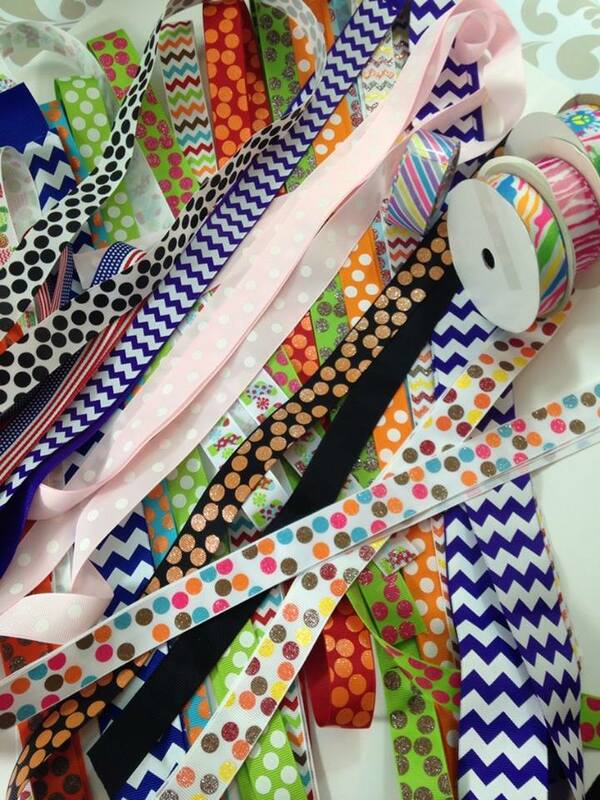 25 yards of printed ribbon $14.50 and includes shipping! If you would like to purchase simply fill out this form and click the submit button once finished. It will take you directly to paypal for payment and processing. Hi Linda do you still have grab bags available?